Andrea was a well-informed, kind and engaging guide. And she kept bringing us chocolate! 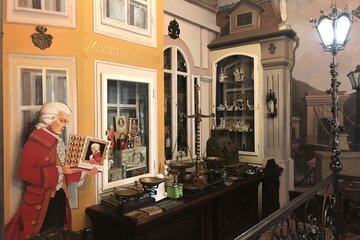 We went in a small group and it was a delightful way to see the museum and find out about the history of chocolate in Budapest. It was well worth the jaunt out of the city center. It was more fun than either I or my daughter imagined.